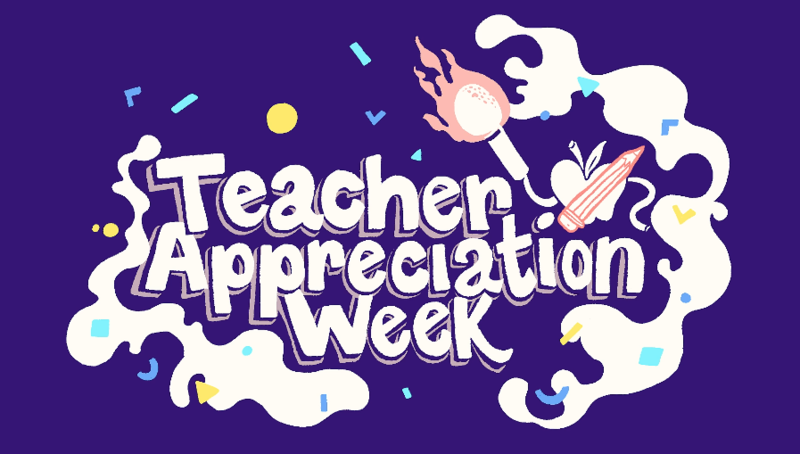 Happy Teacher Appreciation Week! 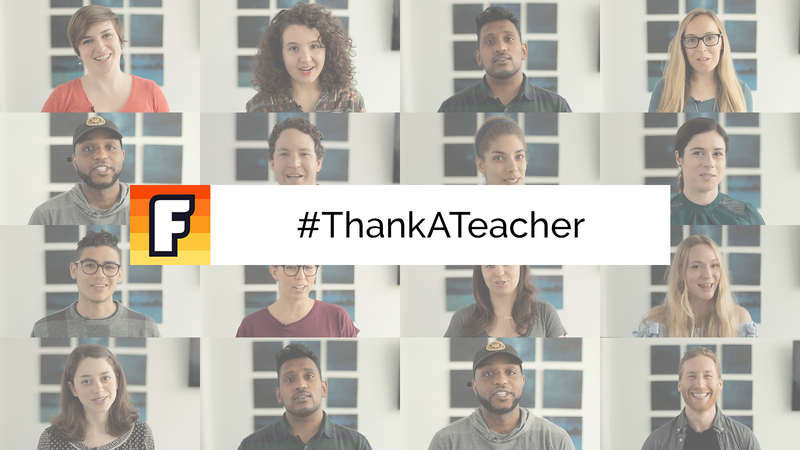 Team Flocab wants to thank teachers and educators everywhere for serving students, being devoted to education, encouraging curiosity and inspiring us everyday. 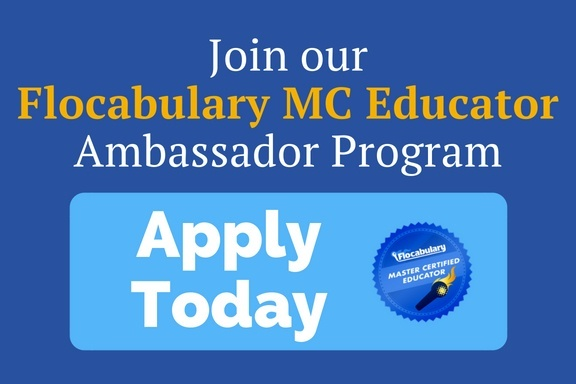 This year, we asked our MC Educator community and their students to help us celebrate their teachers, past and present. Thank you to everyone who made this project possible. Be sure to #ThankATeacher today and every day!